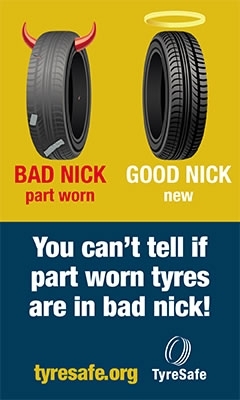 A range of free campaign materials are available including posters and an information leaflet explaining the law relating to part worn tyres. 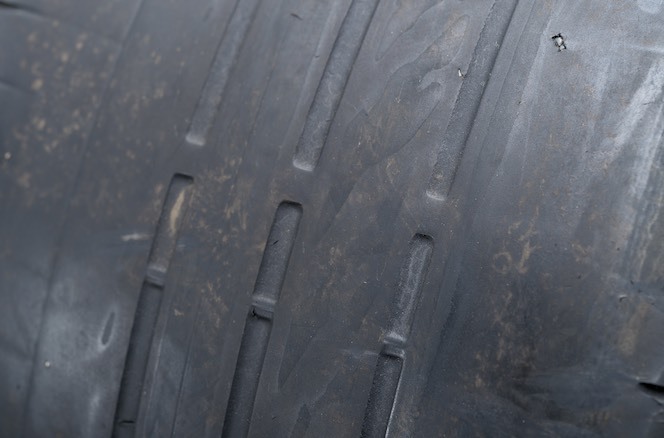 To download your free copies of the materials, click below or contact TyreSafe on 01787 226995 If you would like anymore information, please visit our dedicated part worn website. 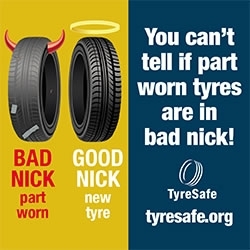 A range of free campaign materials are available including posters and an information leaflet explaining the law relating to part worn tyres. To download your free copies of the materials, click below or contact TyreSafe on 01787 226995. If you would like anymore information, please visit our dedicated part worn website. To embed this infographic in your website, simply copy and paste the code below into your webpage. If you have any problems doing so, please let us know. 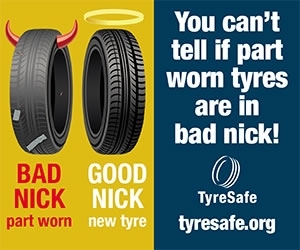 A series of online banners have been developed for you to place on your website to show your support and involvement in tyre safety month. 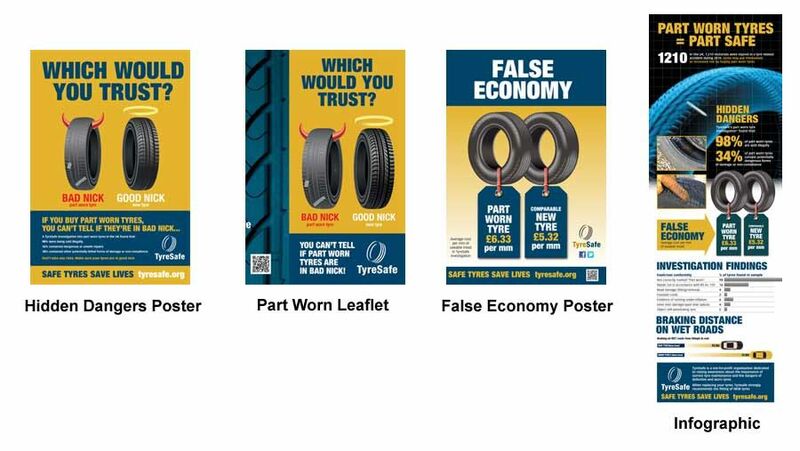 To provide your website visitors with the most information about bike safety month, please link all banners to the TyreSafe homepage: www.tyresafe.org. Simply right click on the banners below to save and then add to your site.